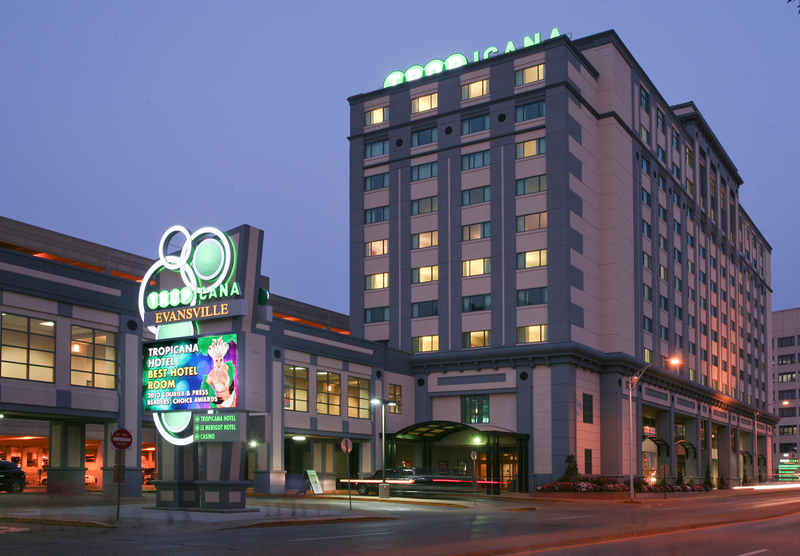 Book your room Sunday-Thursday for great rates starting at $69 at the Tropicana Evansville Hotel! 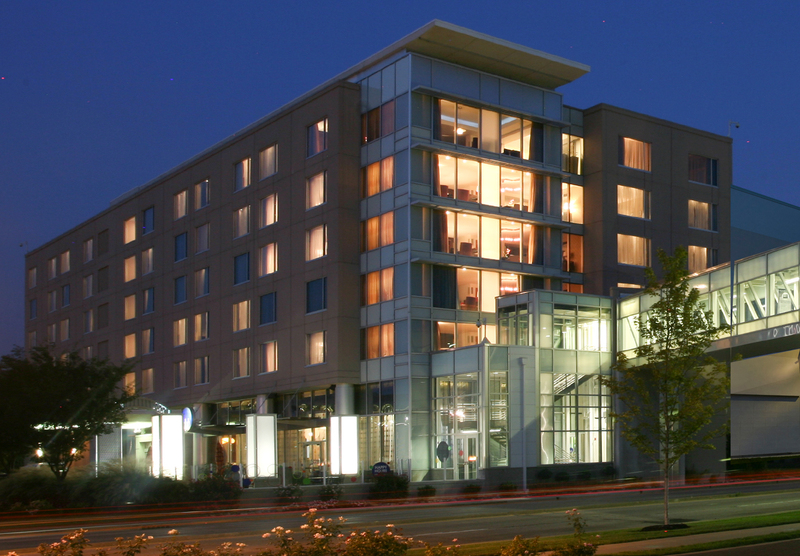 Club 55 Members receive a special $39 mid-week rate at the Tropicana Evansville Hotel. Men and women in the military receive an exclusive discount off our prevailing room rate at the Tropicana Evansville Hotel. Book your room Sunday-Thursday for great rates starting at $89 at Le Merigot Hotel! Men and women in the military receive an exclusive discount off our prevailing room rate at Le Merigot Hotel. Stretch and exercise with our Club 55 team. Then enjoy complimentary muffins, fruit and coffee! Give us your valid email address or update your email address and receive an entry into our monthly drawing for 500 Bonus Slot Dollars. Club 55 Members receive a special $50 mid-week rate at Le Merigot Hotel.